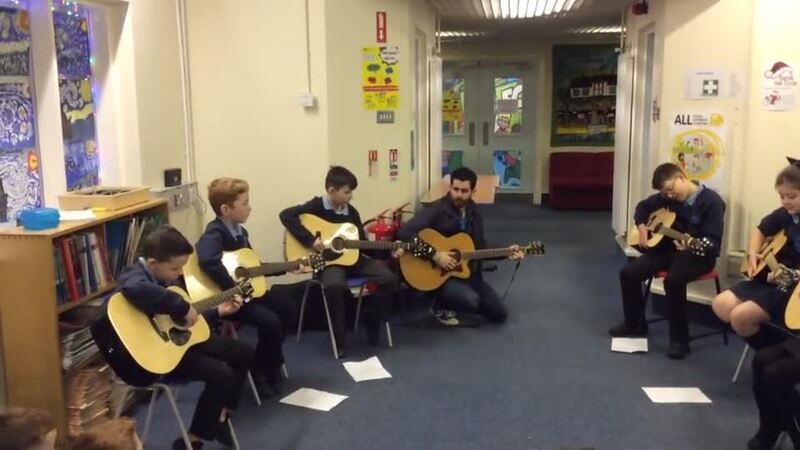 Please listen to our fantastic and talented guitarists performing in front of an audience for the first time, playing Jingle Bells. Picking blackberries in the woods and then making smoothies. - yum yum.